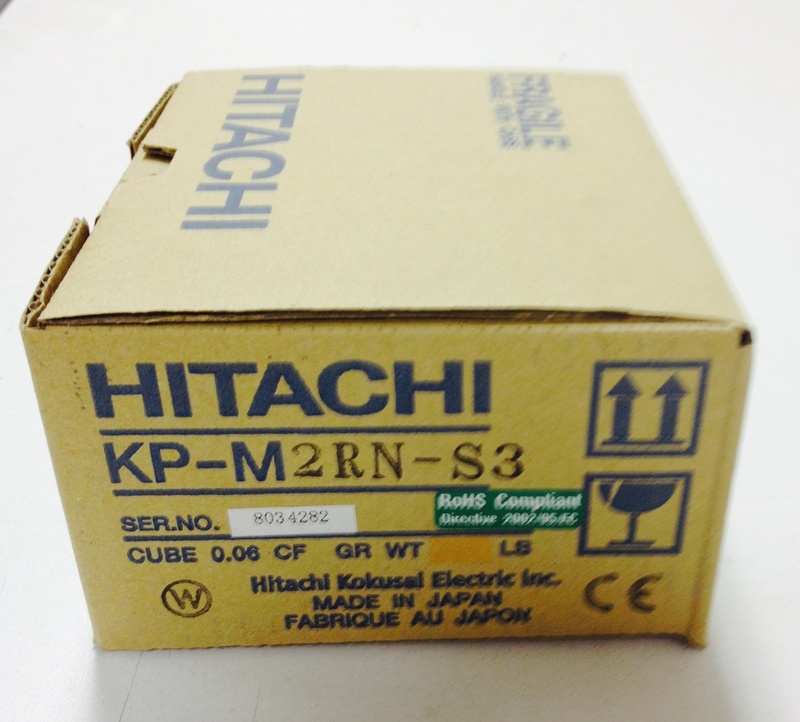 In our current inventory we have a recently purchased Hitachi KP-M2RN-S3 camera which was ordered by a customer and then subsequently returned to us (wrong item ordered). The unit is BRAND NEW in the box with original packaging and operations manual. Serial number is 8034282. 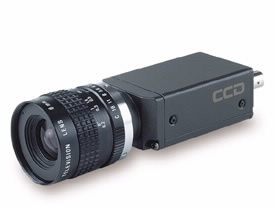 Camera description: Hitachi KP-M2RN-S3 1/2″ Near IR (Near Infrared) CCD Camera, 768 H x494 V Resolution, EIA Format (Interlaced), 570 Lines, Analog Output (BNC), Sensitivity to 0.3 lux at F1.4, 40% Relative Sensitivity at 800nm, 12 VDC. Additional product details from Hitachi. Normally, we sell this camera for $688.00 USD each, but we are offering this one unit at $399.00 USD (plus freight). This camera includes a 30-day warranty from RMA Electronics. Lens not included. Contact us if you would like to purchase this one unit at this special pricing.